Are you still recovering from the indulgence of Thanksgiving and feel ill-equipped to deal with the landslide of holiday parties, banquets, and feasts? Are you already mentally planning your January 2nd juice cleanse, detox, or crash diet? Are you worn out by ping-ponging between extreme overeating followed by extreme restriction? If any of this sounds familiar, you are probably feeling stressed, overwhelmed, and out of control. Doing battle with your mind and body is exhausting and deflating, especially when it happens during what is meant to be the most wonderful time of the year. 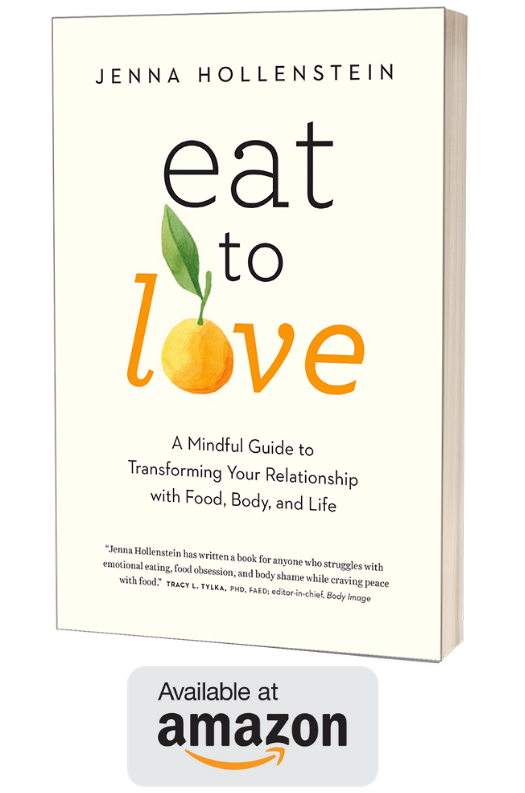 Extreme eating – bouncing back and forth between the polar opposites of severe restriction and indulgent overeating – is a vicious cycle many of us get caught in. It might start with a period of overeating, perhaps during the holidays or a particularly stressful time, and is followed by the pendulum swinging in the other direction, toward restriction and not eating enough. The extreme eating cycle is composed of biological and psychological effects. 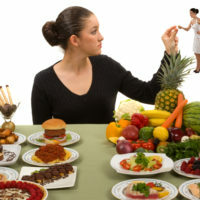 Biologically, restriction drives you to overeat and indulgence makes you want to cut back. Psychologically, restriction feeds the deprivation monster while indulgence wreaks havoc on your self-esteem and confidence. Regularly priced at $700, I’m making this available at a 15% discount until December 31st. Email me today to sign up if you want to give yourself the gift of a peaceful relationship with food and your body for 2015 and beyond.